Remember my soup can craft last summer? 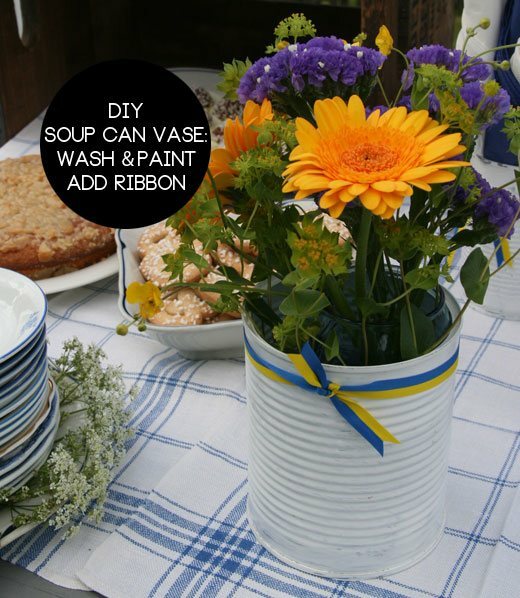 I still use cans for decorating and this time I made an army of them for a Scandinavian summer outdoor party. We don’t use much canned foods so it took me a month to collect several cans.. then I washed and painted them all white. Spray paint works the best – but any paint works. In fact, I used exterior paint that I used painting the deck railing, that’s what I happened to have on hand. Plus I’m hoping these cans will last this summer in an outdoor use that way. 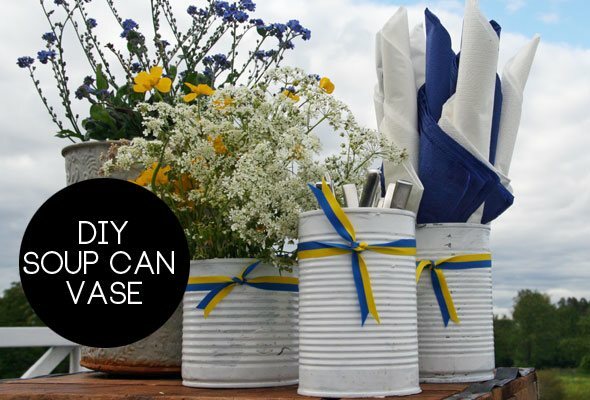 I let the cans to dry a week before doing anything else, and then added the ribbon and picked flowers from the yard, and used the cans as flowers vases and for napkins and silverware. Dirt cheap, super easy, and yet oddly this rustic homemade soup can vase looks better than many things that you buy from the store. 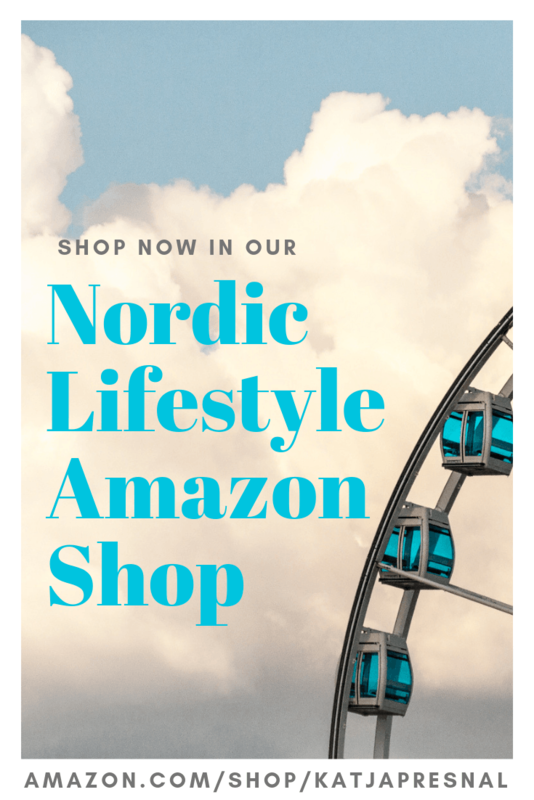 Above all – it looks made with love and gives a personal touch.